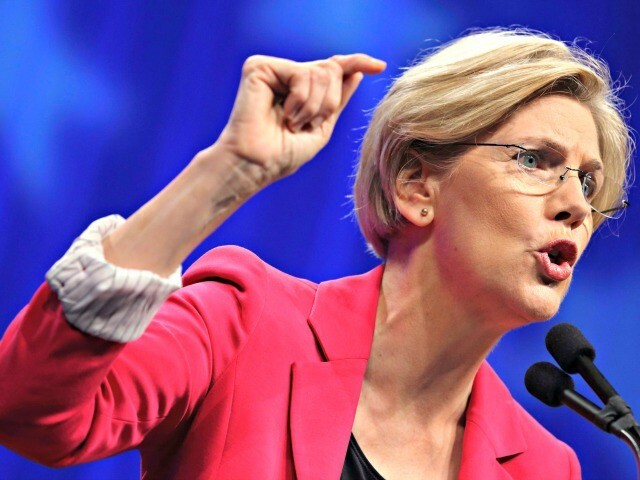 Sen. Elizabeth Warren (D-MA) on Thursday said “it’s time” for senior administration officials to invoke the 25th Amendment and remove President Trump from office. 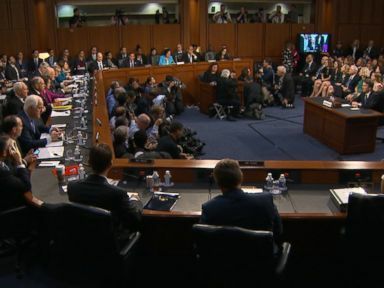 Confirmation hearings for Supreme Court nominee Brett Kavanaugh began with protests Tuesday, as Democrats objected to what they say is a lack of information about the judge’s record. 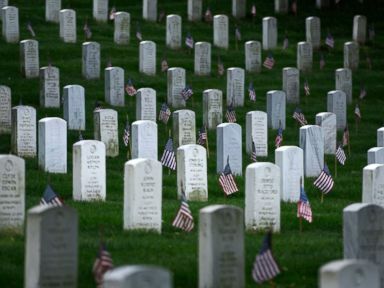 Arlington National Cemetery is back open to the public on Wednesday afternoon after a bomb threat earlier in the day closed the cemetery for several hours. 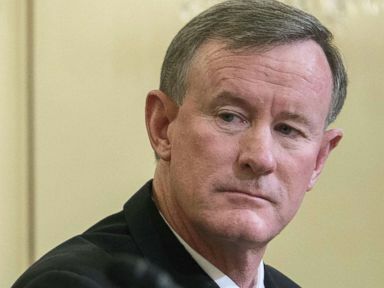 Retired Adm. William “Bill” McRaven led the mission to kill Bin Laden. He also refused to say whether McCain would have been a better president than Barack Obama.